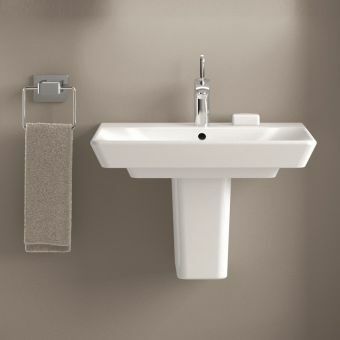 Our high-grade Ideal Standard products now include the popular Concept Air range - for both domestic and commercial use. 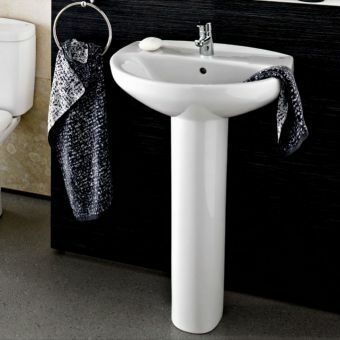 Showcasing minimalist style with a top quality finish, our selection of pedestal and rand-rinse basins suit all types of bathroom. 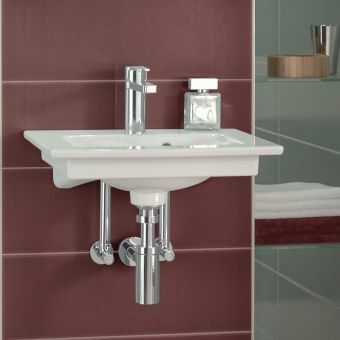 The sleek and slimline look will immediately give your bathroom a contemporary feel without the high-cost of replacing your entire bathroom suite - all for an affordable price. 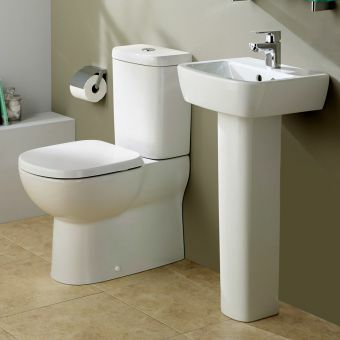 Coming in all-white, our versatile cube pedestal basins are available in either 50, 55, or 60cm, and can be customised to match any existing taps. 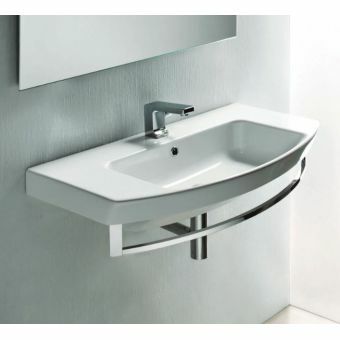 The Concept Air range can be easily incorporated into bathroom furniture (such as the 600mm Concept Air basin unit) or stand-alone with either the semi or full pedestal. 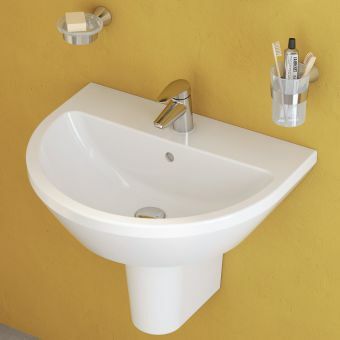 With thin ceramic walls, your new sink will be space efficient, stylish, and functional. 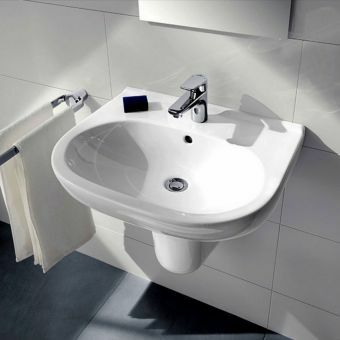 Plus, with a lifetime guarantee, you can be confident that this modern basin is built to last. Note: wastes or taps are not included with the basins.